Mince your meat at home with ease. Making homemade meatballs, beef mince, burger patties, sausages and kibbeh is easy with the Lenoxx Healthy Choice Meat Mincer. 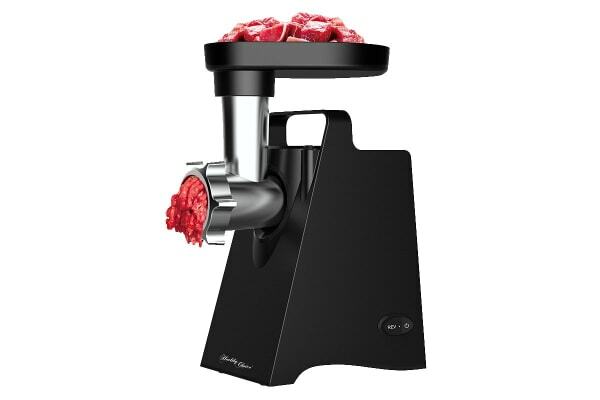 Cook your favourite meals at home with the Healthy Choice Meat Mincer, which is the perfect choice for those who love cooking! This amazing kitchen appliance offers 3 size options: fine, medium and coarse. Simply cut your raw meat into cubes and feed it into the tube to enjoy freshly minced meat.